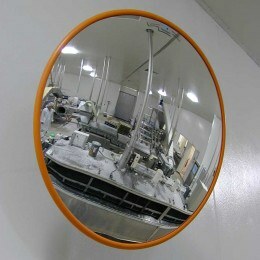 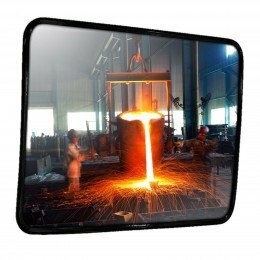 Monitoring of food production, especially in the areas of health and safety, is made easier by the careful placement of our Hygiene Convex Safety mirrors. 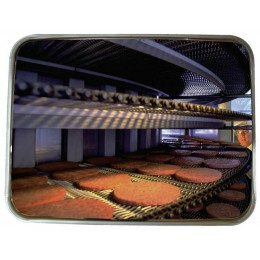 They are easily installed on walls or ceilings and are suitable for all Food processing areas, Laboratories, Clean rooms and Hospitals. 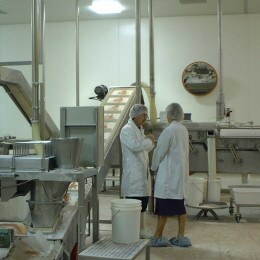 Looking for a safety feature to implement in your food processing plant? 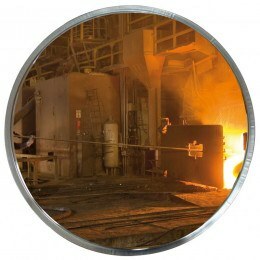 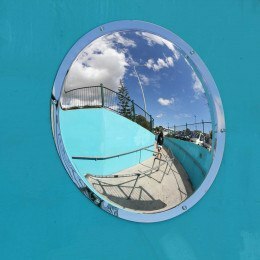 Convex mirrors are an affordable and adaptable device that may suit your needs.